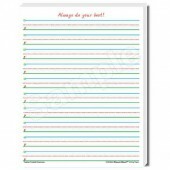 Build vocabulary while strengthening reading, writing, and critical thinking skills. 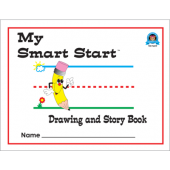 Vibrant illustrations motivate children and keep them focused while reinforcing key vocabulary words and concepts through a variety of teacher-led activities. 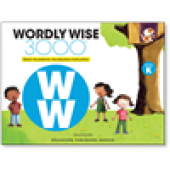 Wordly Wise 3000 Levels K and 1 develop key oral vocabulary that lays the foundation for literacy success and prepares students for the content–area reading they will encounter in later grades. Teacher's Resource Package #7885 is required for implementation. 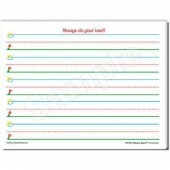 Teacher's Resource Package #7883 is required for implementation. 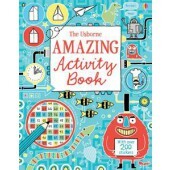 Build vocabulary while strengthening reading, writing, and critical thinking skills. Each student workbook includes 12-month access to Wordly Wise 3000 approved study sets via Quizlet. 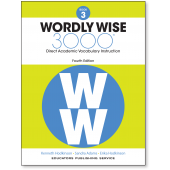 Wordly Wise 3000® direct academic vocabulary instruction is designed to help students expand critical grade-level vocabulary and improve reading comprehension for grade-level literature, content-area reading, textbooks, and high-stakes tests. Note: Material from items 7919 and 7940 are included in 7918. Note: Material from items 7916 and 7939 are included in 7915. Note: Material from items 7913 and 7938 are included in 7913. Note: Material from items 7894 and 7936 are included in 7908. Note: Material from items 7894 and 7936 are included in 7905. Note: Material from items 7903 and 7935 are included in 7902. 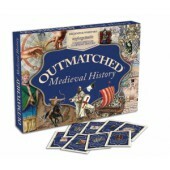 Note: Material from items 7900 and 7934 are included in 7899. Note: Material from items 7894 and 7932 are included in 7893. 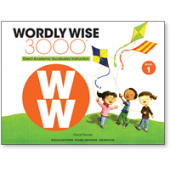 Wordly Build vocabulary while strengthening reading, writing, and critical thinking skills. 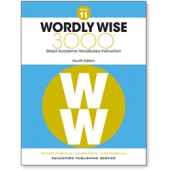 Each student workbook includes 12-month access to Wordly Wise 3000 approved study sets via Quizlet. 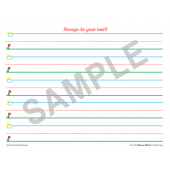 Designed to present information "at the point of need," this packet and binder together allow a new or experienced IEW student to build a resource used again and again. 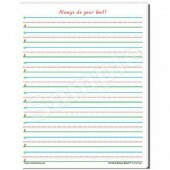 Includes charts, reminders, style samples, tips, exercises, word lists, and much more. Note:Automatically receive a free copy of the e-book version of this resource when you purchase any book of Theme-Based Writing Lessons that were published or updated in 2017 or later! 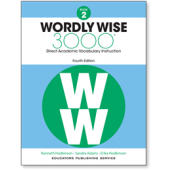 Starting in Book 2, vocabulary instruction becomes more sophisticated, while continuing to prepare students for content area learning. 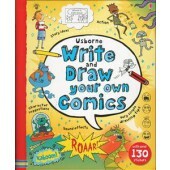 Book 2 contains 15 lessons and 10 words per lesson. 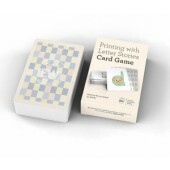 This matching card game is perfect for reinforcing phonetics and printing. 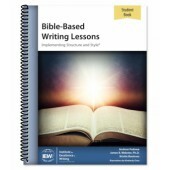 This collection of writing lessons provides an incredible opportunity to increase your students’ understanding of Scripture as they improve their writing abilities. Working through all of IEW's nine units—and beyond, these writing lessons use actual passages from Scripture as source texts. 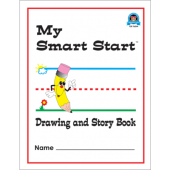 This Student Book includes assignments, blank outlines, source texts, checklists, vocabulary cards, and grammar helps for two levels of students—basic and advanced. [NOT AVAILABLE] This product is in its final development stages and will not be available until February 2019. Please check back then to purchase. Thanks for your understanding.